I’m sure there are people who wants to watch Amazon Prime video of your own country from oversea(e.g. traveling for vacation) but getting this “HTTP error”. I’ve been using Express VPN to resolve this problem but seems now not working. 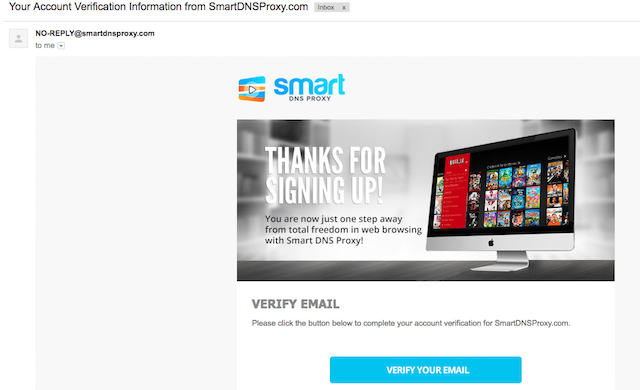 After doing a lot of research, found out that SMART DNS Proxy actually solves this problem. I’ve tried Amazon Japan and it perfectly works, I’m pretty sure that it will work for any Amazon Prime video in any countries. When I compare the video steaming speed b/w Express VPN and SMART DNS Proxy , SMART DNS Proxy is much faster because internet traffic is just rerouted to a specific SMART DNS Proxy. So you will get better video streaming speed with SMART DNS Proxy. There is free two weeks trial without any credit card so it’s will good to give a try. Also here is the price table. 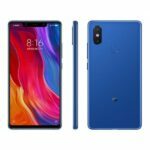 Pricing is actually very reasonable comparing with other VPN providers. As mentioned above No need to enter your credit card detail nor paypal account. Step 1. 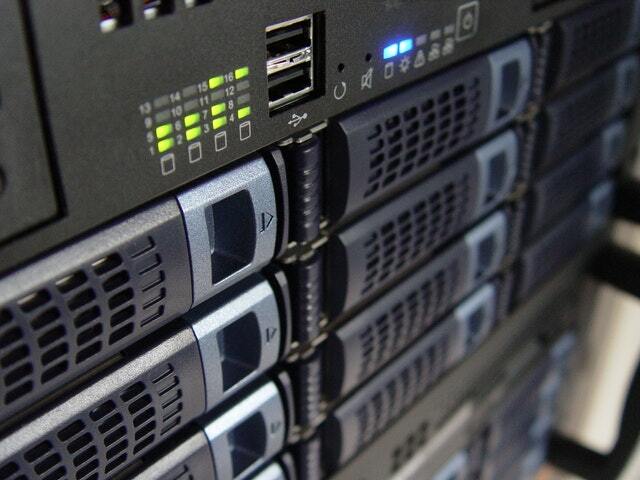 Jump to SMART DNS PROXY Portal from here. At the very top there is a field where you can put in your e-mail adr. 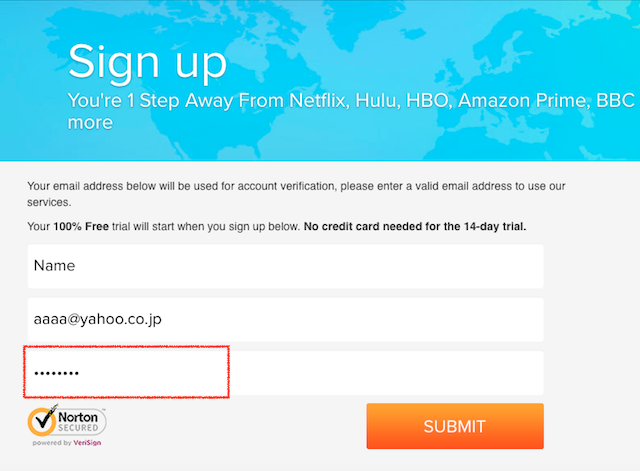 Enter your e-mail adr and click “Active Free Trial” button. Step 2. Then you will see the below screen. Enter your name at the very top field and password at the bottom field. Step 3. You will received account verification e-mail in your inbox.Click on “Verify your e-mail button”. Step 3. You will get redirected to this screen which says Smart DNS Proxy Configuration Status. This is like a dashboard of setting on your PC or Mac. If you look closely DNS setup of status is showing as NOT ready status in RED. See #1 in below. So that goals is configure DNS on your PC/Mac correctly to make it ready status(Green). 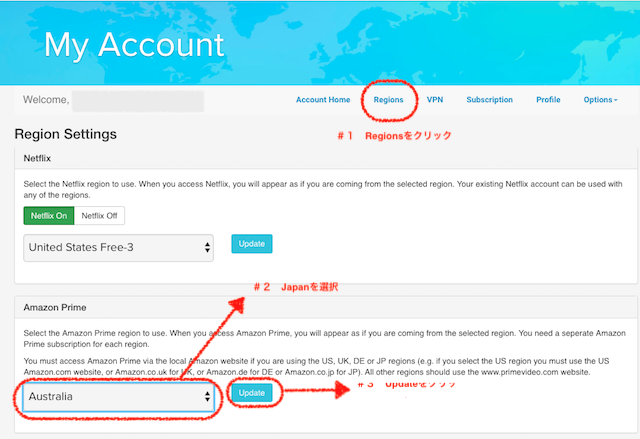 Also, if you are to watch Amazon Prime in another country then you need to set up select the right Amazon Prime country. Will show you the step later. 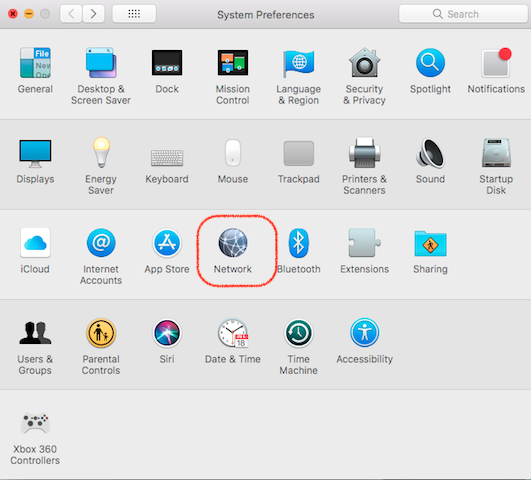 You can find setup guide in their portal but I’ve summarised for Mac. Thought would be easier since it’s different from VPN provider using VPN client. 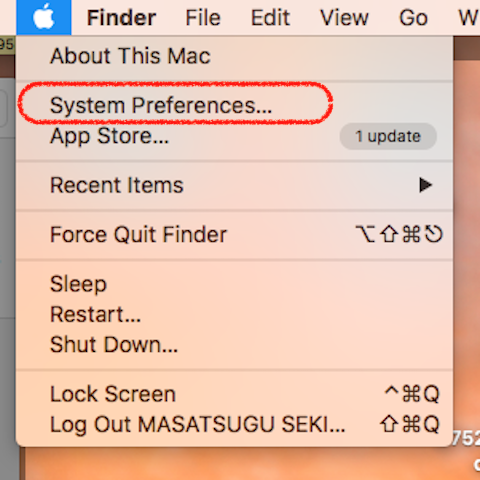 Then you will have “System Preference Panel Opened”. 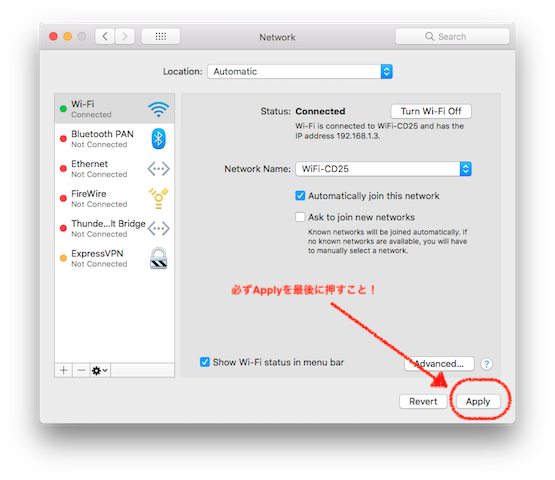 Select “Network ICON”. Step 5. When Network Panel is open select the active network interface in green. 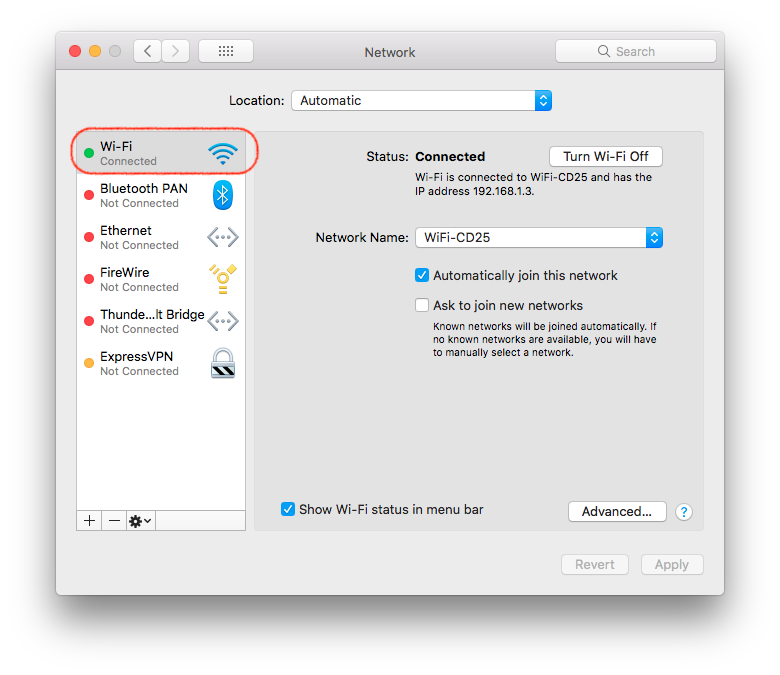 In this example Wi-Fi is being used so selecting Wi-Fi. “If” you see Ethernet choose that in stead. but I think most likely Wi-Fi will be used. STEP 6. Finding the closest DNS Server IP addresses to your physical location. For this you need up look up a list and here is the list. 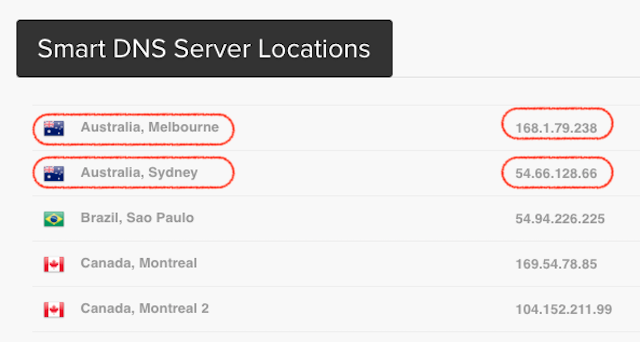 For example if you live in Sydney Australia then you will be selecting Sydney and Melbourne for DNS Server IP adr. Why two? One is Primary and another is back up for better internet experience. Once you find two IP adr move on to next step. STEP 7 On Network Panel. 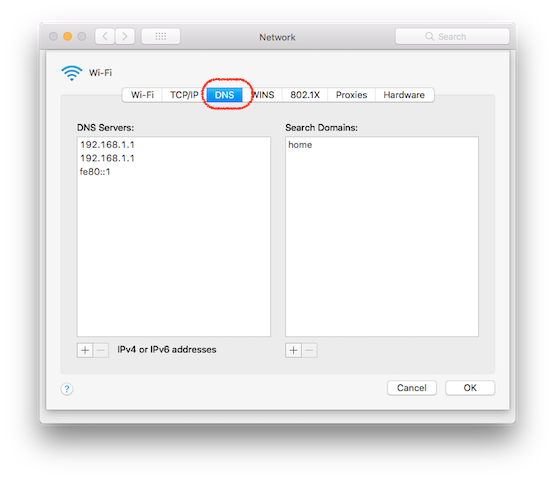 Select “DNS” Tab. STEP 8. Click on left side box. Somewhere in the middle. then click on “+” button at bottom. Note if you see any specific IP DNS IP adr already you need to click on “-” to delete, but I you haven’t manually updated it before no need to worry about that. If you click on “+” then you will see 0.0.0.0 IP adr. Now you are ready to enter IP adrs. Go ahead and type DNS Server IP adrs you have selected and hit OK button. Now, you must make sure to click on “Apply” button. Otherwise the change you have made won’t be reflected. STEP 9. Go back to your Account screen if your web browser, then click on Regions. You need to make sure the right option is selected in here. 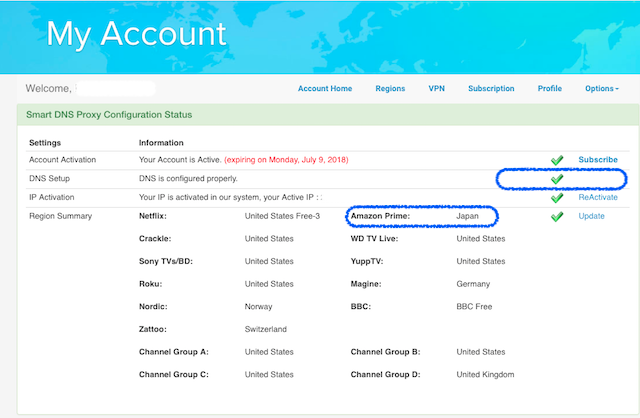 For example if you want to watch Amazon Prime UK or US you need to make sure the right country is selected under Amazon Prime. STEP 10 Go back to your Configuration status Screen. You can jump from here. Make sure DNS setup(2nd one from the top) is now GREEN. Also, for Amazon Prime make sure the correct country is selected. If doesn’t work you will need to open a ticket to helpdesk.